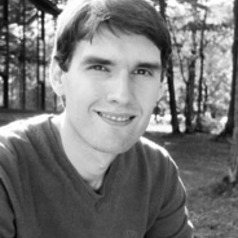 Raphael Fonteneau is a researcher and adjunct assistant lecturer at the University of Liège (Belgium). He obtained his Engineering Degree from the French Grande Ecole SUPELEC in 2007, and his PhD Degree from the University of Liège in 2011. His research interests lie within the fields of decision making under uncertainty and artificial intelligence with application to the energy transition.